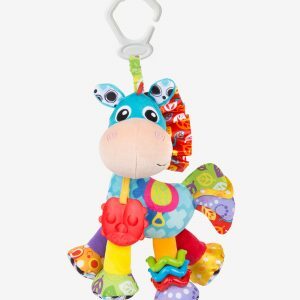 Meet Playgro’s beloved Jerry Giraffe! 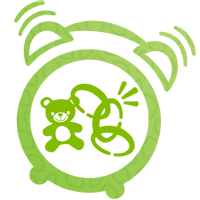 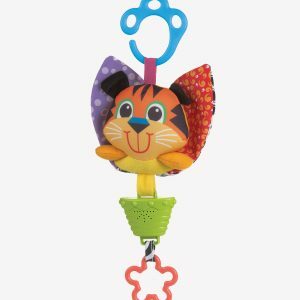 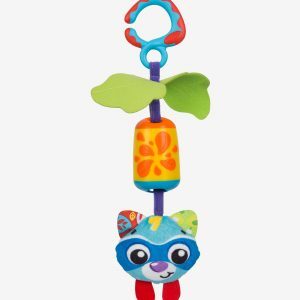 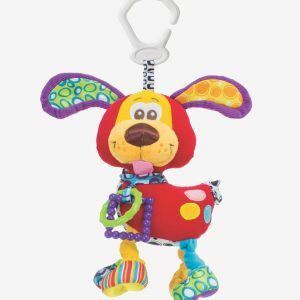 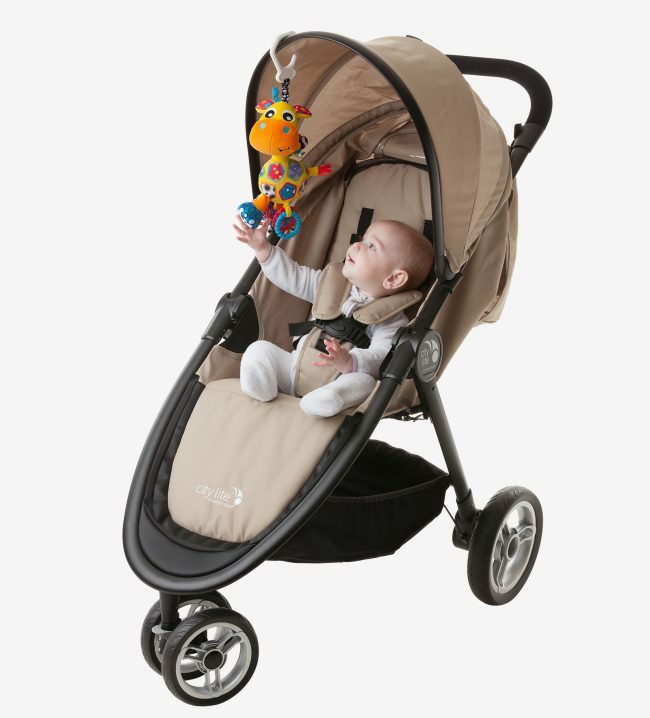 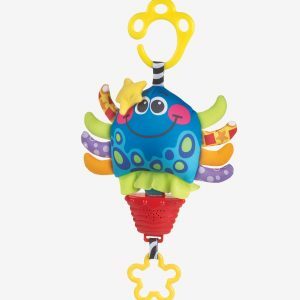 An on the go activity friend that easily attaches to most prams, strollers or capsules for on the go entertainment and fun! 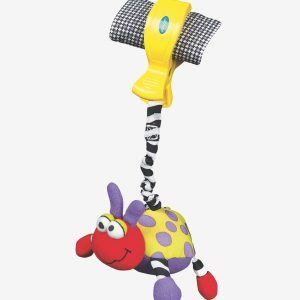 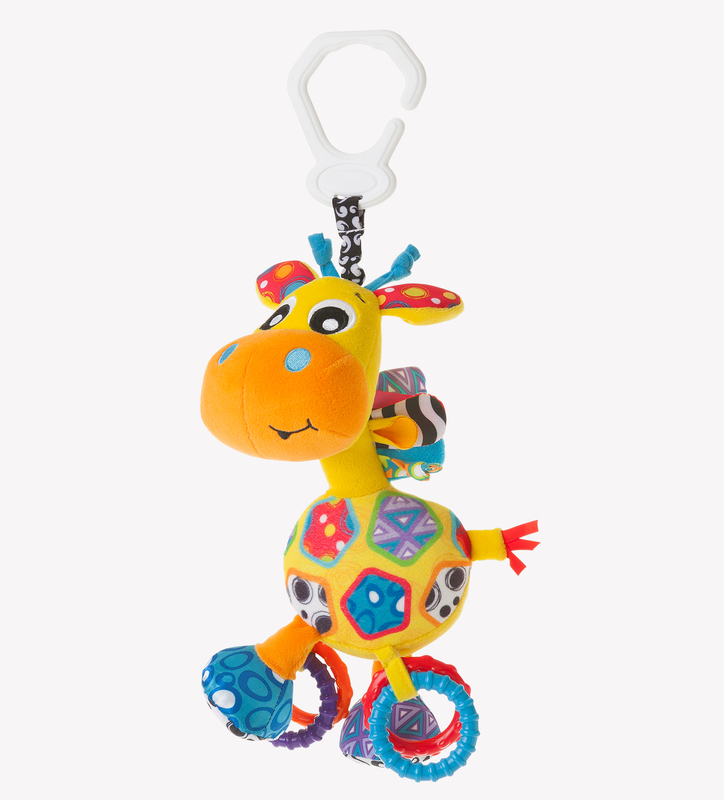 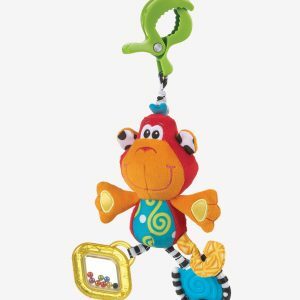 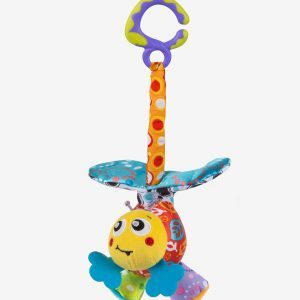 Jerry Giraffe has textured, click clack rings that stimulate fine motor development or help to massage sore gums. 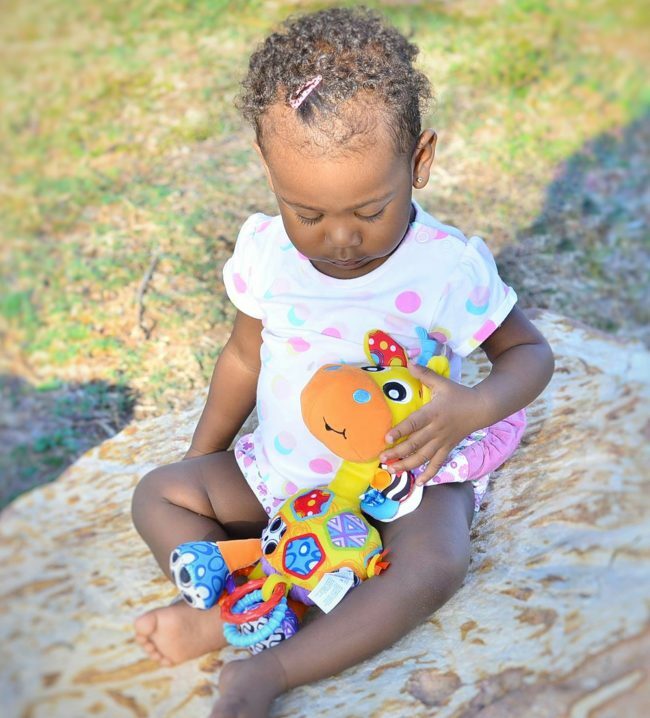 With many bright and vibrant colours, fabric and patterns, Jerry Giraffe will assist in tactile development and help to develop visual perception. Jerry Giraffe will quickly become a family favourite and provide hours of comfort and entertainment.